The February 13th event has been POSTPONED and will be moved to May 2 at City Lights Bookstore, San Francisco. Check back for times. 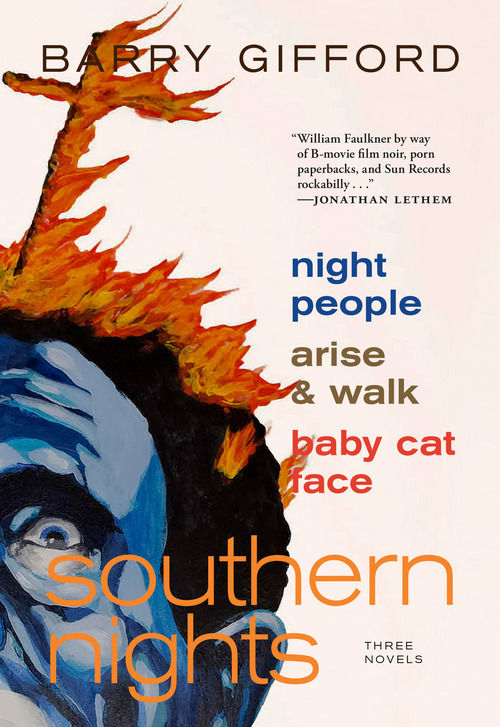 Booksigning for Southern Nights: Three Novels followed by onstage interview conducted by Peter Maravelis of City Lights.